Update: two days after this article was published, the chamber contacted us about providing all documents we requested. Two days after they did, the documents were provided. We will write a follow-up article, post all documents they provided and give the chamber a chance to comment. And now for the original article! 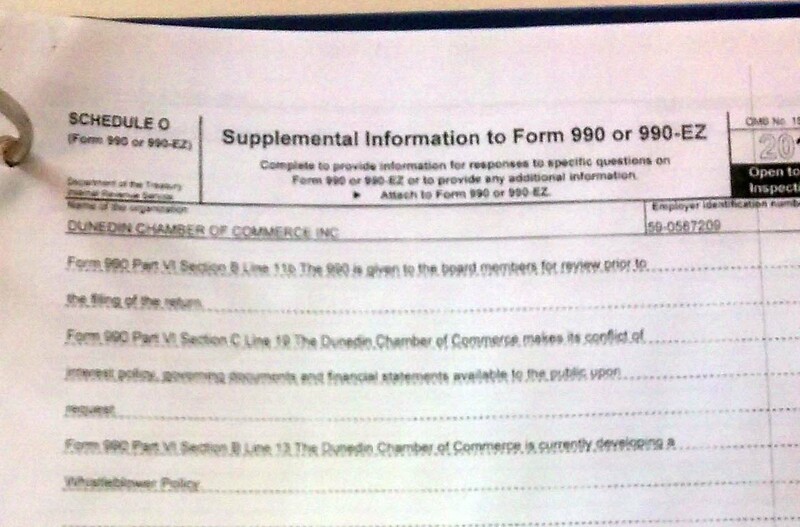 In multiple filings with the IRS, the Dunedin Chamber of Commerce has said that its governance documents are something it “makes available to the public upon request”. Despite this promise, and having had three weeks to provide the documents, the chamber failed to provide these documents to a reporter from DunedinReporter.Com (DR). Giving the public access to certain documents is a condition of the chamber’s tax exempt status. In other words, if a non-profit organization doesn’t provide such access, it can lose its tax exempt status. Yet when DR visited the chamber offices on September 26th to request copies of the chamber’s governing documents, chamber president Lynn Lynn Wargo seemed to not grasp which documents were being asked for, and referred us to an attorney representing the chamber. Although the chamber did provide us access to its tax returns from 2008-2012, such access being required by law, the chamber charged us more for copies than allowed by federal law. 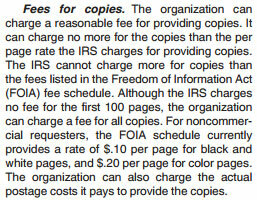 IRS publication 557, titled “Tax-Exempt Status for your Organization”, makes it clear that the chamber “can charge no more for the copies than the per page rate the IRS charges for providing copies” (see page 18) That rate is $0.10 for black and white copies (see excerpt on right). The chamber charged us $1 for a copy, and we have a receipt for that transaction. Regulations on what a non-profit organization can charge for copies exist to make sure that arbitrary and unwarranted fees are not imposed on those wanting copies of documents they have a right to. After our visit, chamber officials have either not responded to DR when we have asked questions, or said they would respond, and then not done so. As shown below, chamber officials and people representing the chamber routinely do not respond when asked for documents they say they provide. They also do not answer questions about clear contradictions and missing documents in their public filings. Ever since it achieved tax-exempt status in 1942, the regular calendar year was also the accounting year (also known as “fiscal year”) for the chamber. 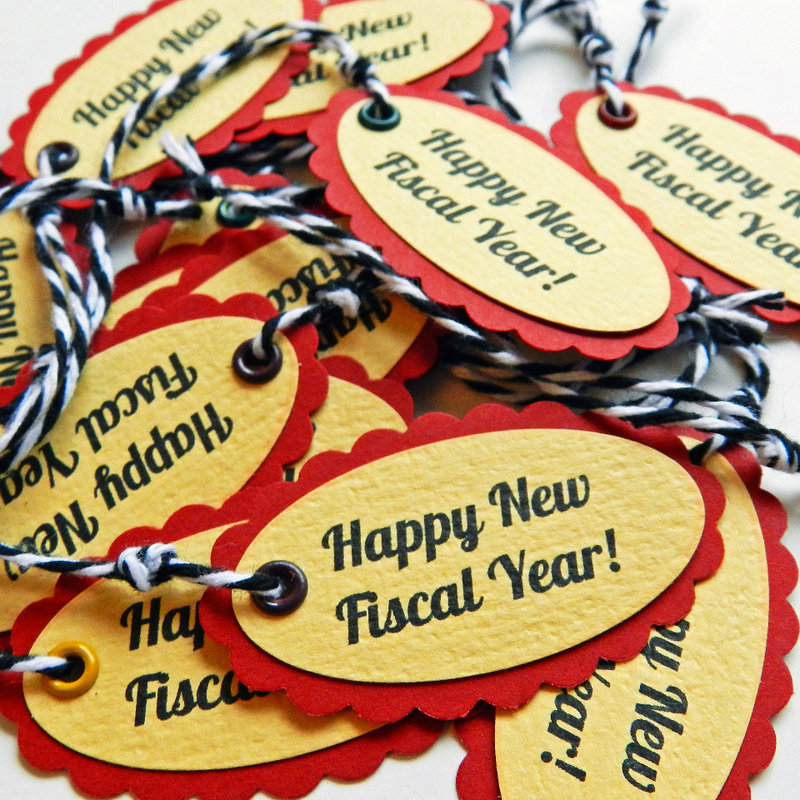 Then the chamber successfully applied to the IRS to have its fiscal year changed. The copy of the application that the chamber provided us with is undated, but was likely filed in 2012. The chamber changed its fiscal year to instead begin on October 1st and end on September 30th. This is the fiscal year used by the City of Dunedin, Pinellas County government, the state of Florida, the US federal government and most governmental entities. In and of itself, the change in fiscal year is evidence of nothing. But this change in fiscal year came at the same time as the chamber began to receive grants from local government agencies for the first time. The chamber did not report these government grants on its federal tax returns, as required by IRS regulations. 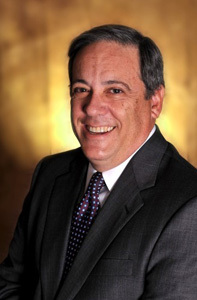 However, Pinellas County public records show that the chamber did receive $10,000 per year from the county beginning in December of 2011. The chamber received no government funds in calendar years 2008-2011, or at least did not report any on its tax returns for those years. As shown in a previous article by DR, the chamber receives funding from the City of Dunedin and Pinellas County, and then takes the same public policy positions as the governmental entities which funds it. 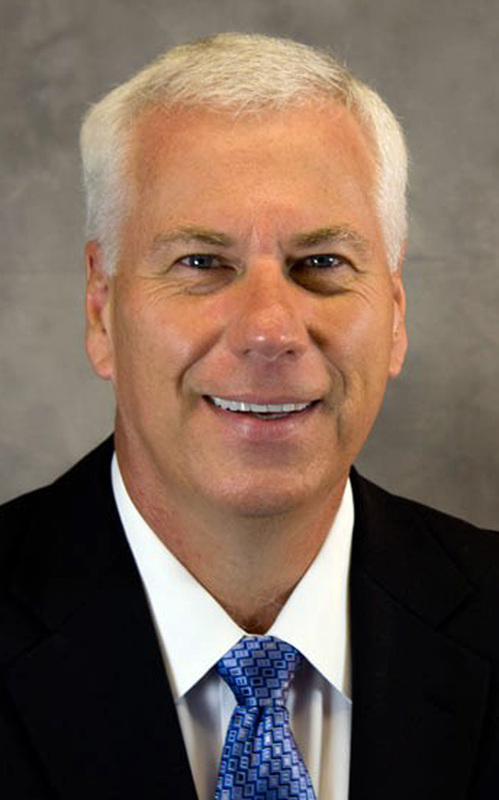 The chamber increasingly appears to be a secretive and “coin-operated” arm of government, a pay-for-play non-profit organization that is more responsive to government desires than to its dues-paying small business members. The chamber does not poll members on major policy decision, or let them vote on such major issues. “Over the next 7 or 8 eight years, we whittled down that debt”, said Carson, who also said that the debt was finally paid off thanks to the efforts of many. 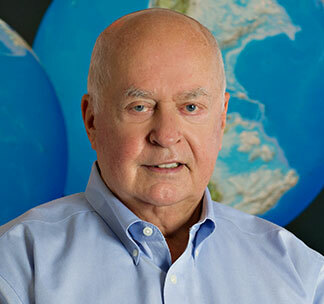 “Lynn Wargo was big part of paying off the debt. 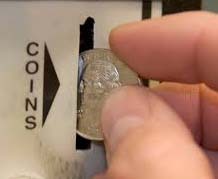 She can definitely rub two pennies together and get a nickel”. Carson also told DR a story involving a tree on chamber property that Wargo decided to not cut down because City CRA director Bob Ironsmith didn’t want it cut down (Ironsmith had no authority to prevent the tree from being cut down). Carson wanted to illustrate that Wargo “never wants confrontation”. However, DR’s interactions with Wargo show that she can be quite confrontational. “She’s reluctant to talk to DR, because she looks at that as a confrontational situation”, said Carson. “She’s done well with the finances of the chamber, and I would never criticize her for what she has done with it.” However, Carson did say that he had been greatly surprised to learn from a previous DR article that the chamber had $170,000 in cash. “Just talk to Mr. Salzman and let me [sic] know what you need and we’ll have it”, said Lynn Wargo on September 26th. We called attorney Andrew Salzman that day. When we did not hear back from him, we e-mailed him two days later, on September 26th. We received no response. “I’ll see what I can do”, said attorney Andrew Salzman in a phone call to DR on October 6th. Salzman’s call came the same day we left a note for Wargo at the chamber offices. Our note asked for a response to our request 10 days earlier for the chamber’s governing documents and we repeated that request to Salzman. Three weeks after our initial request, none of the requested documents have been provided to DR by the chamber. “I will be in contact with you”, wrote Jane Sweeney to our reporter on September 23rd. 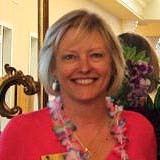 Sweeney, who is the chairwoman of the Dunedin Chamber of Commerce Board of Directors, was responding to an e-mail in which we asked questions about the chamber’s finances and aspects of executive director Lynn Wargo’s employment. Since then, DR has received no further communications from Sweeney. 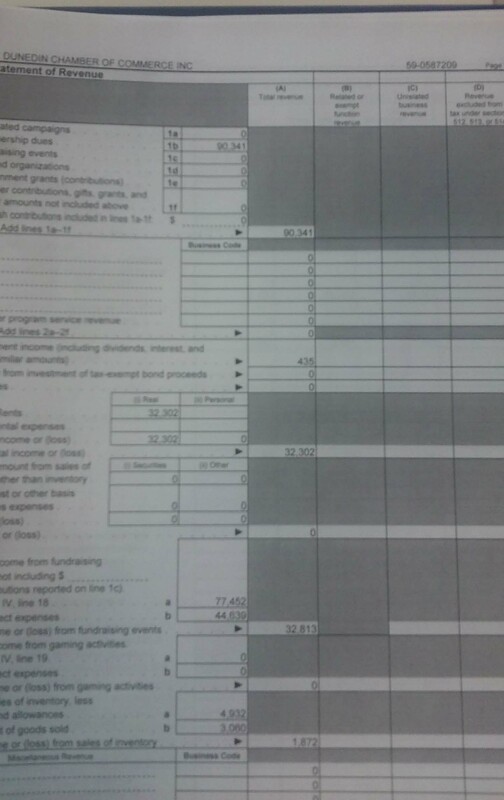 In the chamber’s 2013 through 2015 tax return at the bottom of page 6, schedule O is referenced but then not included. This important schedule gives the chamber’s document policy towards the public, and was included in previous tax returns (for example in 2010 and 2011). “What you saw is what I have submitted”, said Wargo when the reporter asked about the missing schedules, and referred all questions to Andrew Salzman. Update: Peter Kreuziger, owner of Bon Appetit Restaurant and other Dunedin businesses, contacted DR shortly after this article was published. “Today is Bon Appetit’s 40th anniversary”, Kreuziger said. “We opened exactly 40 years ago today. As a 40 year member of the chamber, I am disappointed to learn these facts about the chamber that you are reporting”. “Furthermore, I’m surprised that the chamber receives not only our fees and dues, but also funds from government”, Kreuziger went on. “It seems like we are paying twice for the chamber: once through our dues, and another time through our taxes”.